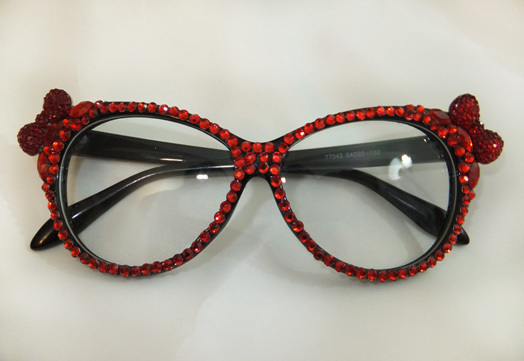 Rhinestones & Crystal Bows Cat Eye Glasses. 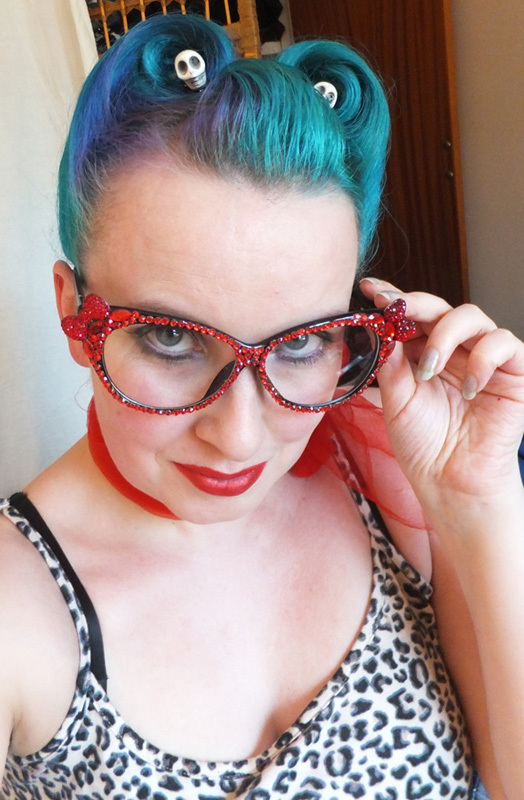 Acrylic Rhinestones & Crystals used. 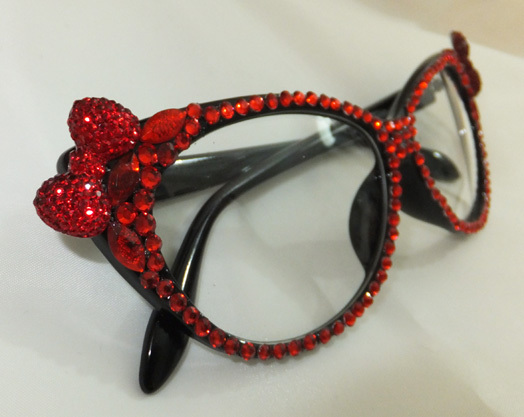 Can be made with swarovski on request (extra charge).